Mr. Putty’s Fun Park and Promising Pages team up to collect books and funds to benefit area children that cannot afford books at home. 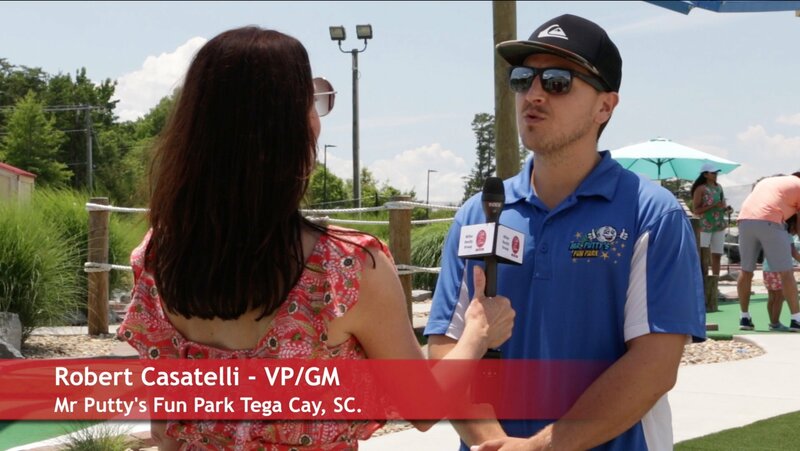 Talk of the Town Carolinas met with Promising Pages COO Kelly Cates and Mr. Putty’s VP/GM Robert Casatelli to find out more about the partnership. Talk of the Town Carolinas first featured Mr. Putty’s Fun Park at their grand opening in May 2016. See the May 2016 blog post Mr Putty?s Fun Park Is Fun-der-full!. Mr. Putty’s has added 8 attractions besides their 18 hole championship miniature golf course (ADA Compliant). 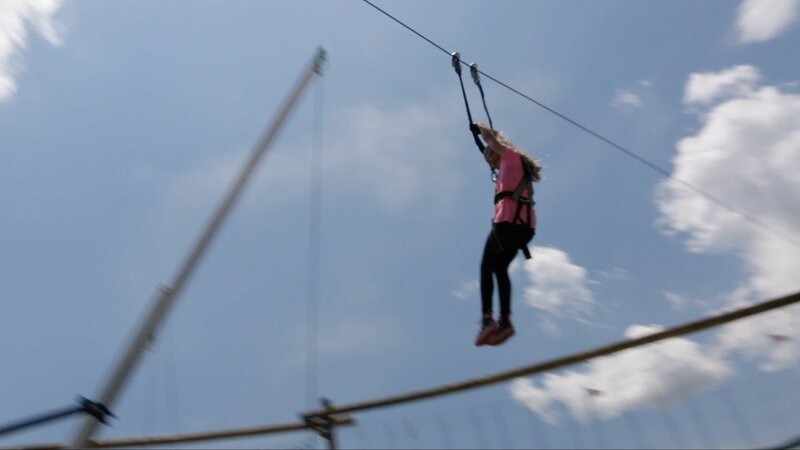 They now have a Ropes Course w/Zip-Line, 55 foot Timber Climb Poles, Bungee bounce , Meltdown/Wipeout, Hands of Wax, Shoot-n-Shower, Putty’s Playground, Water Balloon Blaster, area for hosting birthday parties, a Snack Bar, Ice Creams, Beer & Wine Garden. 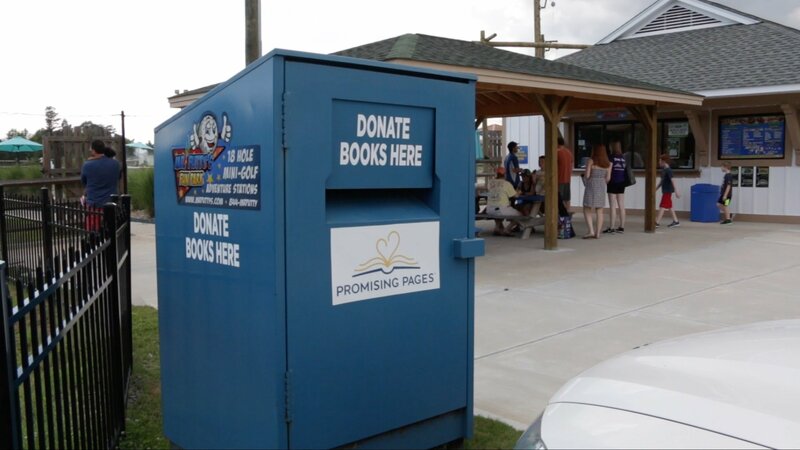 Mr. Putty’s in their effort to give back, contacted Promising Pages and scheduled a fundraising tournament held on June 2nd and installed a permanent book donation collection drop. Promising Pages is a nonprofit organization that inspires underserved children to achieve their dreams by becoming bookworms. Their mission is to provide ownership of books to underserved children and cultivate a lifelong love of reading through innovative literacy programs and partnerships. 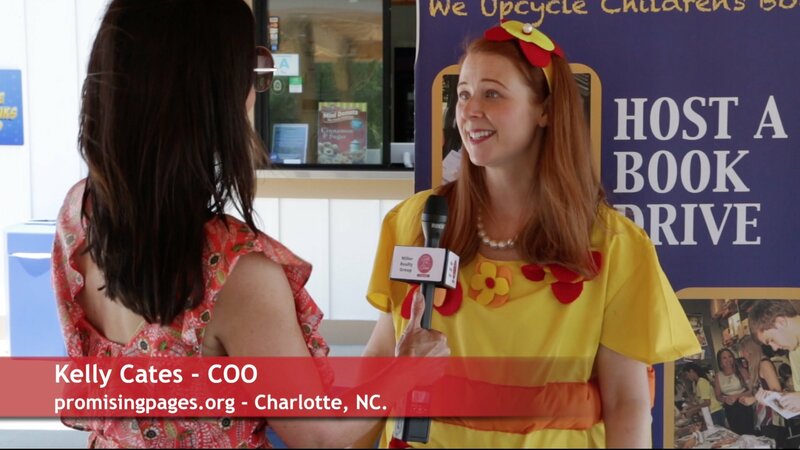 Fueled by studies showing that children who can?t read proficiently by third grade are four times more likely to drop out of high school, Promising Pages provides innovative classroom programs and more than 100,000 free books annually, making Promising Pages Charlotte?s largest and most efficient distributor of upcycled books aimed at addressing this critical ? and solvable ? community need. For more info about Mr. Putty?s Fun Park go to www.mrputtys.com.